"These taste amazing and are quick to make! You can play around and substitute different milks, oils and extracts; just about any will work. I've listed my favorites. 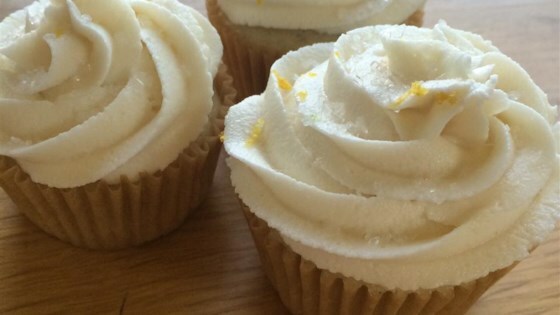 Unfortunately, this recipe doesn't rise well as a cake, but cupcakes are more fun anyway! These are great with a simple frosting of cocoa powder, powdered sugar and orange juice." Dairy-free cupcakes flavored with vanilla extract and coconut oil. I made vegan chai cupcakes! I swapped about 2 tbsp of the sugar for a sweetened powdered chai mix and these came out spicy-sweet and delicious (even without frosting)!